From the New York Times best-selling author of Me Before You and One Plus One, a surprising and moving romance set in an old-fashioned seaside town on the verge of unwelcome change. Liza McCullen will never fully escape her past. But the unspoiled beaches and tight-knit community of Silver Bay offer the freedom and safety she craves - if not for herself, then for her young daughter, Hannah. That is, until Mike Dormer arrives as a guest in her aunt's hotel. The mild-mannered Englishman with his too-smart clothes and distracting eyes could destroy everything Liza has worked so hard to protect: Not only the family business and the bay that harbors her beloved whales, but also her conviction that she will never love - never deserve to love - again. For his part, Mike Dormer is expecting just another business deal - an easy job kick-starting a resort in a small seaside town ripe for development. But he finds that he doesn't quite know what to make of the eccentric inhabitants of the ramshackle Silver Bay Hotel, especially not enigmatic Liza McCullen, and their claim to the surrounding waters. 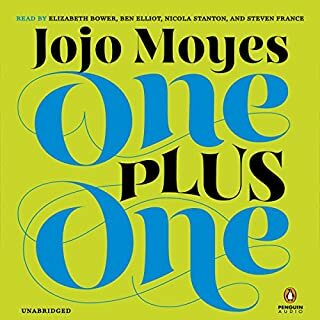 As the development begins to take on a momentum of its own, Mike's and Liza's worlds collide in this hugely affecting and irresistible tale full of Jojo Moyes' signature humor and generosity. 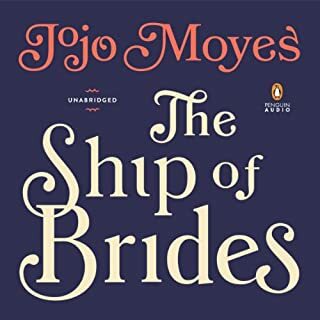 Let me start off by saying that I like Nicolette McKenzie as a narrator, and have read Jojo Moyes' other books (I immensely enjoyed "me before You" and "The Ship of Brides"). Moyes either writes really well - even for beach reads - or her books are just predictable and a bit frustrating. 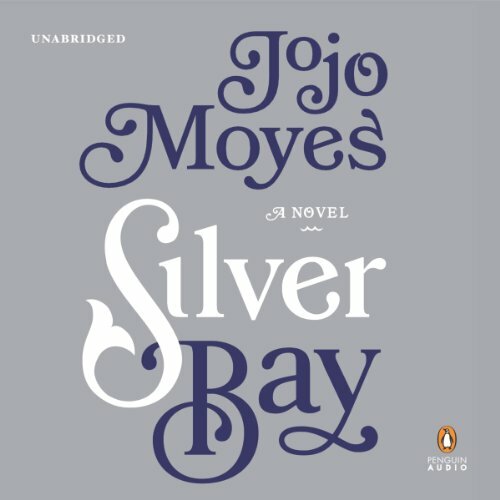 Unfortunately, Silver Bay is not up to Moyes' talents, and having two narrators voice 5 or 6 characters was just a bit too much. Great Story, I had to listen twice! This is a story full of love and life and the trials and tribulations gone through before happiness can find a way in! Encompassing wildlife and mankind and righting wrongs. The narration is fantastic from female old and child to men, really had a comforting flow! Great read, I will certainly listen again and again! I didnt get too far into this book so i shouldnt judge .. maybe 4 chapters ... but i just couldnt get into it. I wasnt use to the Aussie accented narration (even though i am one!) and i found the story boring. I think the Narrators are key to reading and I could not catch on to the story because the narration annoyed me!! 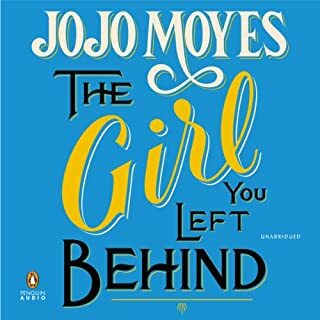 Another Awesome JoJo Moyes Novel! I continue to be sucked into the worlds that JoJo Motes creates - rich with the best characters. And when read with Audible - the world truly is full! In her usual style, Moyes starts off slow, building a strong foundation for her characters. I was tempted to return it after a few hours of listening, but Moyes has never disappointed before, so I kept the faith and I'm glad I did! Patience, folks! 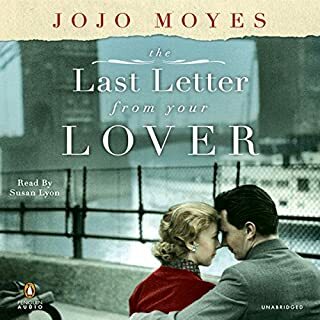 Jojo Moyers always writes a great book. Amazing characters, great story line, and intriguing until the end. It was hard to stop listening and I was sad when it was over. The narrators were also really good and brought the story to life. It took a while to get into the story. At the beginning there was a little to much emphasise on the lives of whales, dolphins and whale watching trips. I gave up for a few months but tried again and the story did pick up around half way into it and it got a bit interesting after that. I liked the narrators, they gave the story a life. Probably not. Usually love anything JoJo writes but this fell a little short. The underlying storyline about the preservation of our precious sea life. I feel the narration was at the core of what ruined this book. Why there was a man narrating so much when most of the characters were female is beyond me. And a mature man should never try to do an adolescent girl's voice. It was very distracting for me. No...actually I found it pretty mundane. Usually if I don't care for a book I will just stop reading and return it unfinished...something I do now because there is so much out there to read. 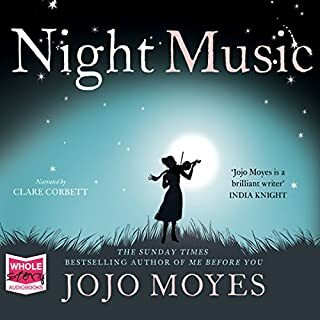 I kept going with this book though because it was a Moyes book and she is one of my favorites. I am glad I read it through but was also glad when I was through. 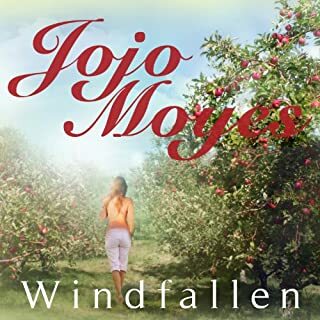 When I listen to a JoJo Moyes novel I get so involved with the characters that they become my companions, my friends. Silver Bay is no exception. Great characters, riveting storyline with plenty of twists and turns, and a perfect ending. Keep writing, JoJo!